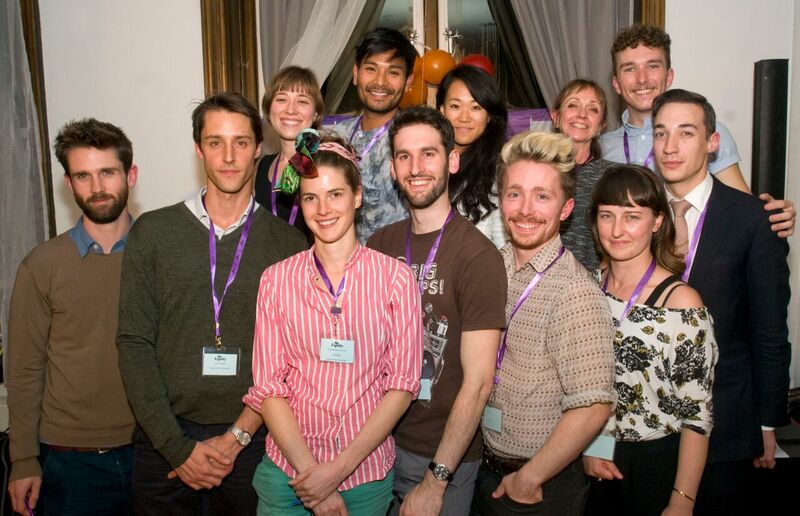 In October we hosted an event to launch Equity’s new Dance Committee. We wanted to publicise the creation of the Committee, provide an opportunity for the Committee to outline their priorities and generate discussion about strategies for achieving the Committee’s goals. Around 60 people came to the Launch event. Speeches were made by Nick Keegan, Dance Councillor; Gareth Mole, Dance Committee Chair; and Supatee Dhanasunthorn, Delegate to the Stage and Screen & New Media Committees. We divided into groups and had intense and productive discussion about strategies for achieving the Committee’s priorities. People were encouraged to sign up as Network Activists, to provide ongoing support to the work of the Committee. Thank you to everyone who came and contributed. We were blown away with the engagement and needed much more time to explore the many great ideas which were brought up!